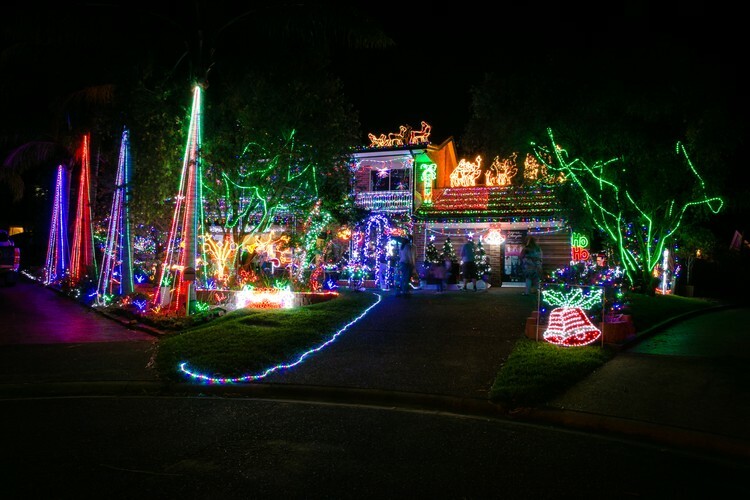 Join us this Christmas Season for a bigger and better Cambage Court Christmas Lights. Over 100,000 Christmas Lights, Front and Backyard display, 3 window displays, Carols, BBQs and Santa. The display is also raising funds for three charities including Red Nose, The Humpty Dumpty Foundation and Cure Brain Cancer Foundation.